Watch some of Nina's recent talks. 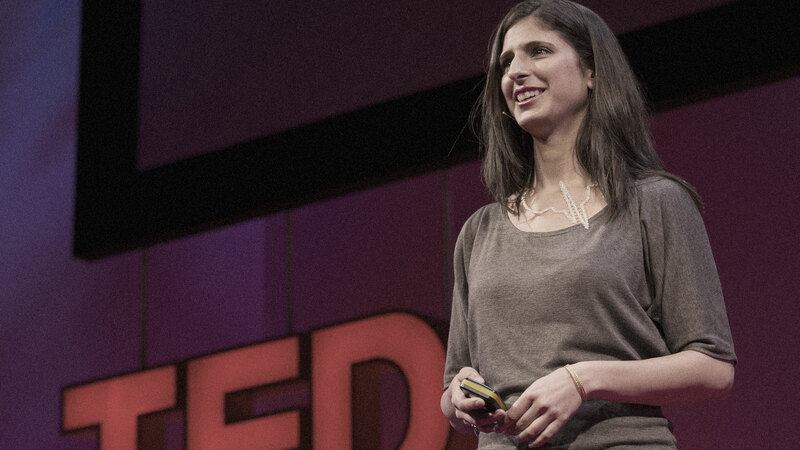 TEDTalk: Could tissue engineering mean personalized medicine? You can engage Nina as a speaker at The Lavin Agency website.